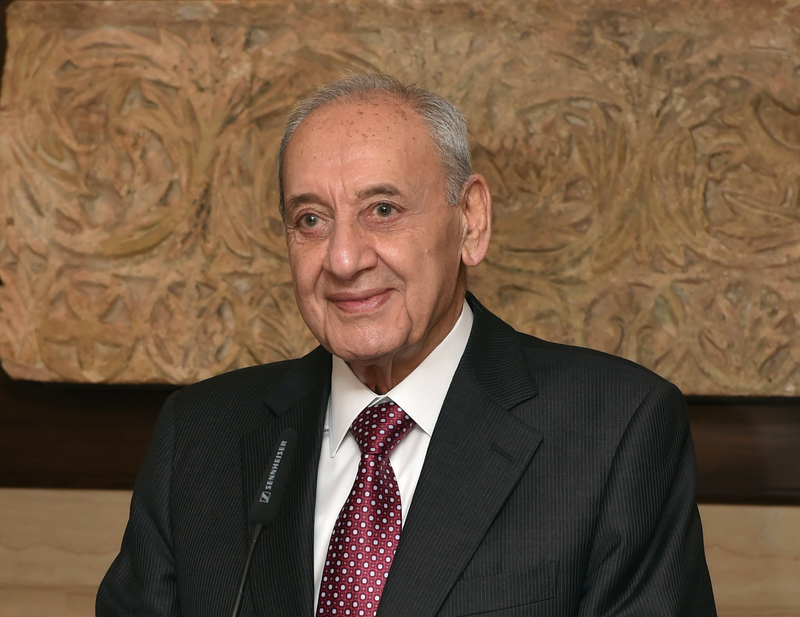 Speaker of the House, Nabih Berri, told the Wednesday Gathering MPs that “there is a new momentum to form a government within a week or less,” as he heard from Prime Minister Hariri. 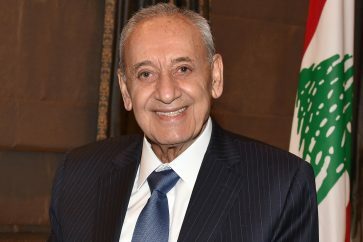 “The atmosphere is good and positive, and if we continue to delay the formation of the government we are starting to commit a national crime,” Berri stressed. 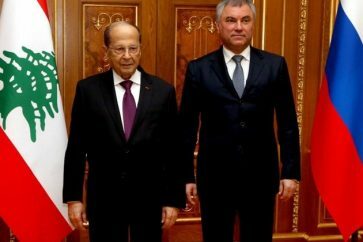 “The Moody’s report on the classification of Lebanon requires everyone to overcome disputes and divisions and work on addressing the challenges. With the presence of a government we can take appropriate action and answer all the related,” he said during the meeting.